Thamarrurr Development Corporation (TDC) and Housing have successfully implemented an external painting program in Wadeye using resources sourced through existing contracts and the Community Development Project (CDP). The Department of Local Government and Community Services (DLGCS), which is responsible for Women’s and Men’s Policy, and the whole of government domestic violence policy, has been awarded the White Ribbon Workplace Accreditation. The Department of Housing is looking to lease properties across the Territory under its Social Housing Head Leasing initiative. The Northern Territory Government is seeking to redevelop six public housing sites across Palmerston, Katherine, Tennant Creek and Alice Springs. Have you seen our message about visitors in public housing? Remember public housing tenants are responsible for visitors who come to stay. Visitors should respect the home and be good neighbours. 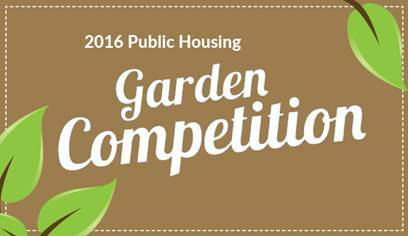 Public Housing tenants in Katherine are encouraged to enter. A suite of television and radio commercials have kicked off featuring NT Sportsperson of the Year and Hawthorn premiership Norm Smith Medal star, Cyril Rioli. 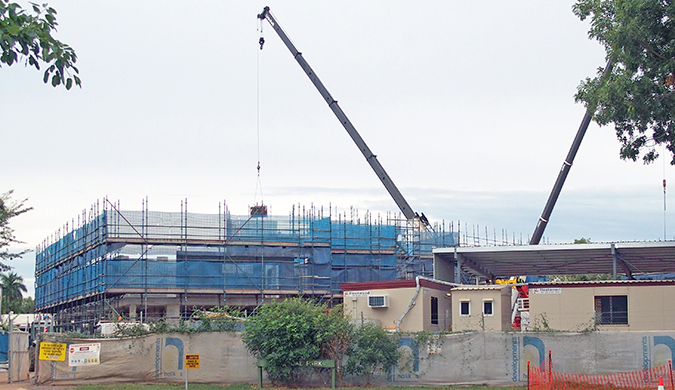 Construction at the site of the former public housing complex Kurringal Flats in Fannie Bay, Darwin, is progressing well with infrastructure works and site preparation completed and construction of the first stage of the development commenced. 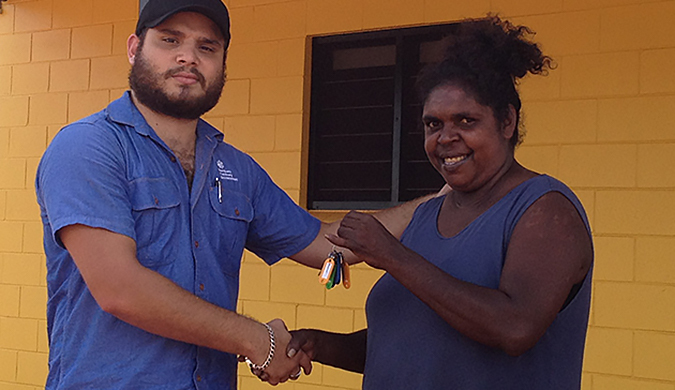 The first four of 40 ‘fast build’ houses at Galiwin’ku after the devastation of Tropical Cyclones Lam and Nathan have been completed and the keys handed over to tenants.